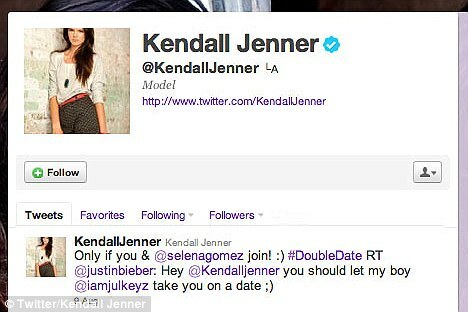 Justin Bieber Sets Kendall Jenner UP!! OOOOOO young love at its best (…cough) – not even sure why I did this post ! ?